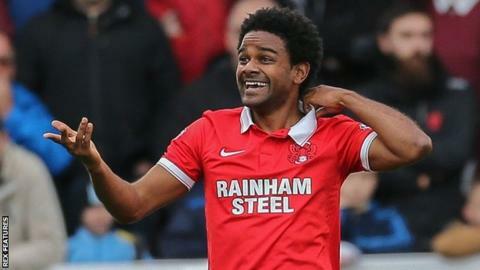 League Two strugglers Stevenage have signed Leyton Orient midfielder Bradley Pritchard on a one-month loan deal. The 30-year-old has played 33 times for Orient this season but has only made four substitute appearances since Kevin Nolan's appointment as boss in January. He joined Orient in 2014 after his departure from Charlton, a club he helped win promotion from League One. Pritchard leaves a side in the play-off places for a team one place and seven points above the relegation zone.